I hate having ice cubes in my drinks. Mostly because it waters stuff down.If you can’t drink it fast enough, it eventually tastes super yucky. I don’t even like having ice cubes in my water……even though it’s impossible to water down water. Let’s just clear the air – me and ice cubes don’t get along. When I take a drink, they move around and I end up getting a bath….in public. Totally embarrassing. But, sometimes I have a bit of coffee or tea left and I don’t want to throw it out. What’s a girl to do? 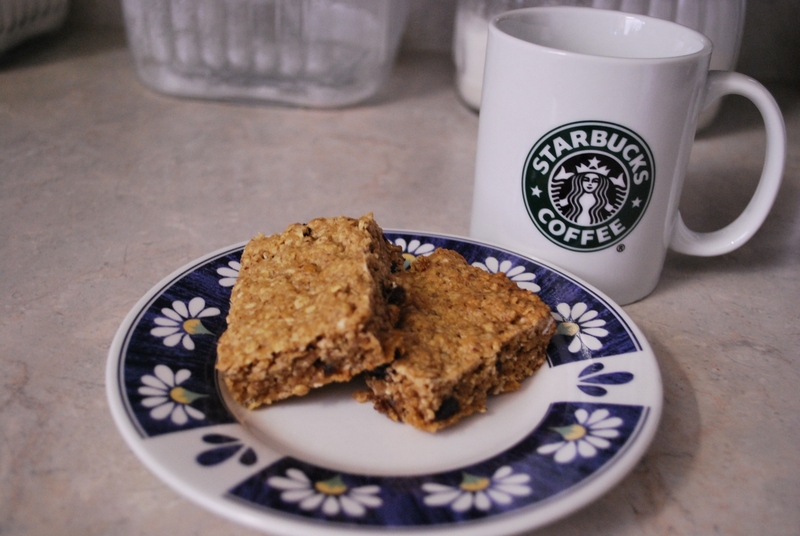 Put your leftover bits of tea and coffee into ice cube trays and then freeze them. Now you have ice cubes for tea that won’t water it down and if you want to make an iced coffee, you’re ready to go! I like being prepared and I hate throwing stuff out…..unless I’m cleaning out a closet, and then it’s sorta freeing.When they are frozen you can pop them out and store them in Ziploc bags in the freezer. Use a different Ziploc for coffee and tea. Unless you like tea flavored coffee. Great idea! 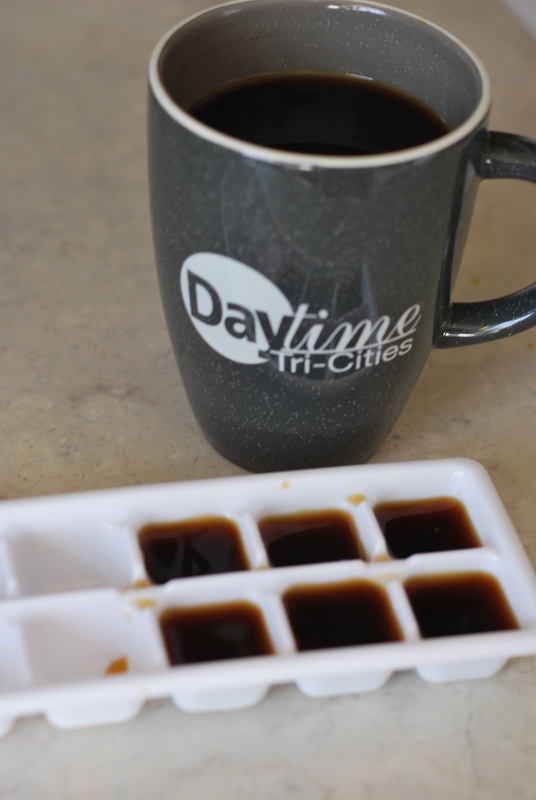 We love coffee here and having coffee ice cubes would help keep iced coffee from getting watery, which is my main problem when I try to make it at home!